There’s nowhere quite like Kilkenny. 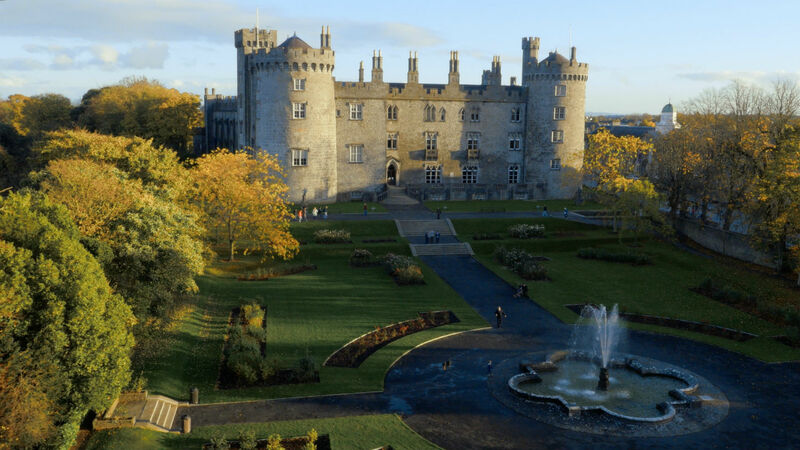 Recognised as the cultural and heritage capital of Ireland and part of Ireland’s Ancient East, Kilkenny blends meandering medieval streets and stunning natural scenery in a visitor experience that can be enjoyed again and again. Make sure you take a break from the festival and walk down Kilkenny’s Medieval Mile and find out what happened to suspected Witch Alice Kyteler and find out what Church Oliver Cromwell slept in. You’ll be overcome with centuries old gossip and beautiful architecture, slipways and pubs throughout. We’ve also lined up some special offers to make your planning that much easier on the pocket! Visit the accommodation and restaurant pages for individual listings which detail the festival deals on offer. Planning a group visit? Then email us at info@thecatlaughs.com and we’ll help you get sorted.